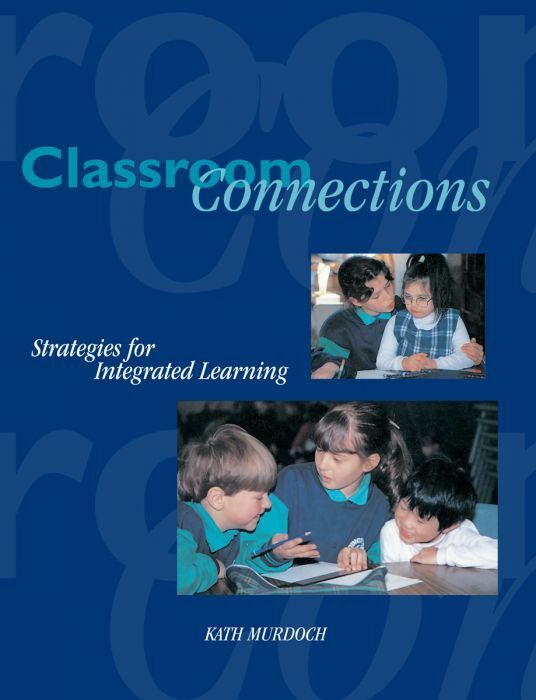 There is general agreement about the value of helping learners to make connections within and across key learning areas. 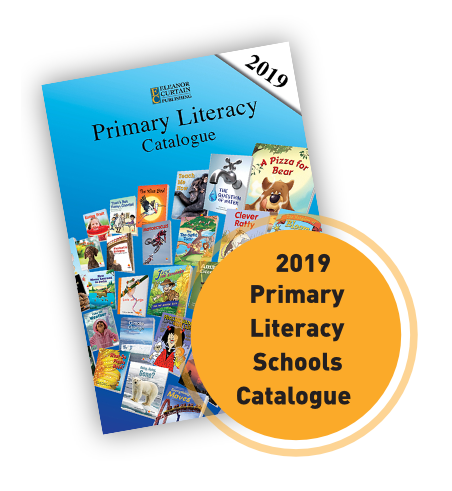 Integrated units of work, based around topics of relevance and interest to students, are one vehicle for providing such planned contexts for learning. 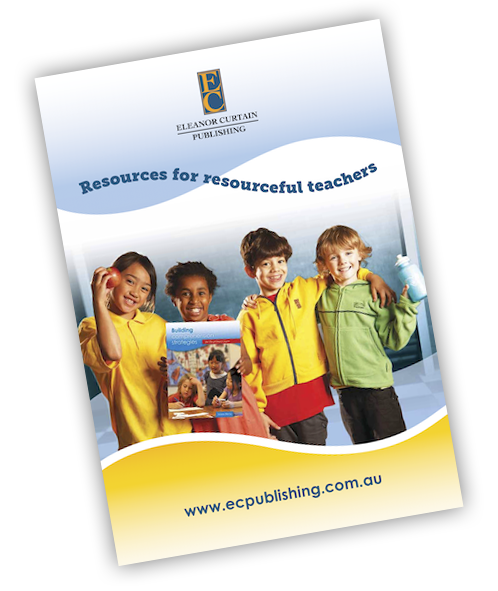 Kath Murdoch provides a repertoire of strategies designed to aid teachers in implementing an integrated curriculum. 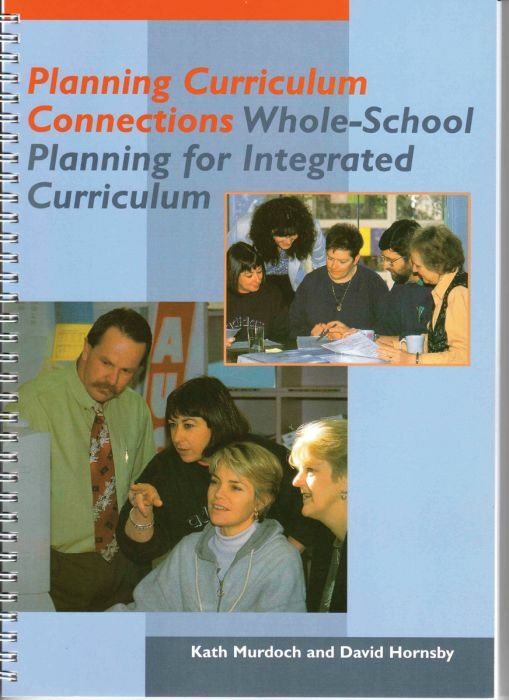 Planning Curriculum Connections provides a planning model for an integrated curriculum. Kath Murdoch is an experienced teacher, author, university lecturer and popular consultant. 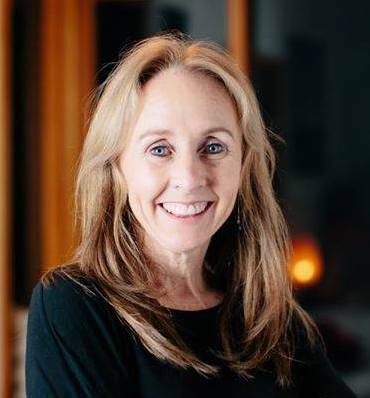 She is widely respected for her work in the field on inquiry-based learning and intergrative curriculum in which she has taught, researched and published for well over 20 years.